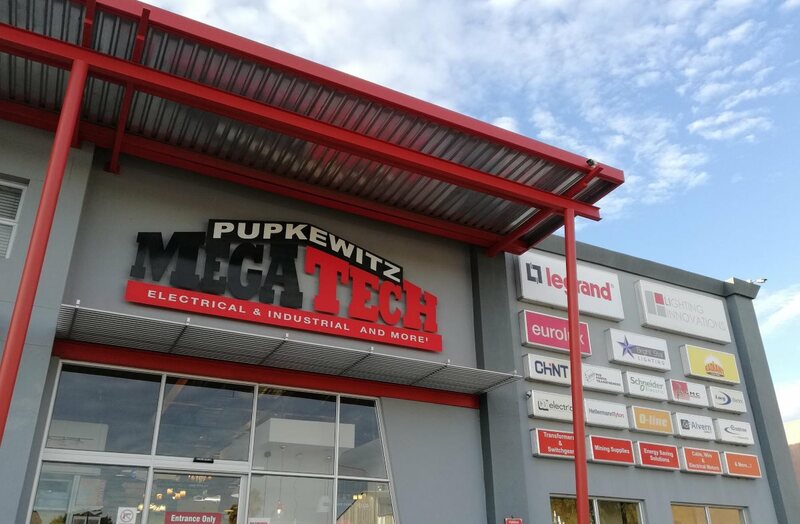 Pupkewitz Megabuild is acknowledged as the oldest and largest building material and hardware supplier in Namibia, with a legendary product offering of 20,000 line items in its 16 branches across the country. We supply from foundation to roof and cater for contractors, mines, industrialists, resellers, parastatals, the public sector, households and DIY home improvement enthusiasts. 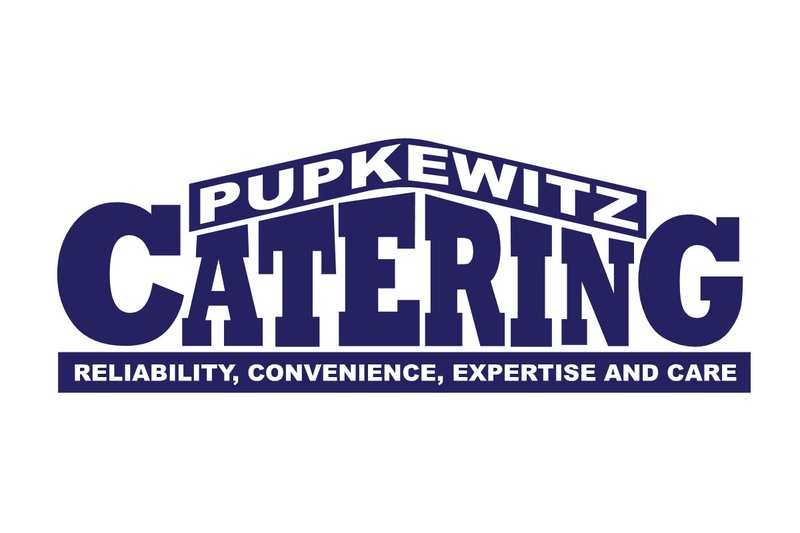 Our experienced employees are well trained to fulfill their respective positions, offering clients sound advise and prompt service. 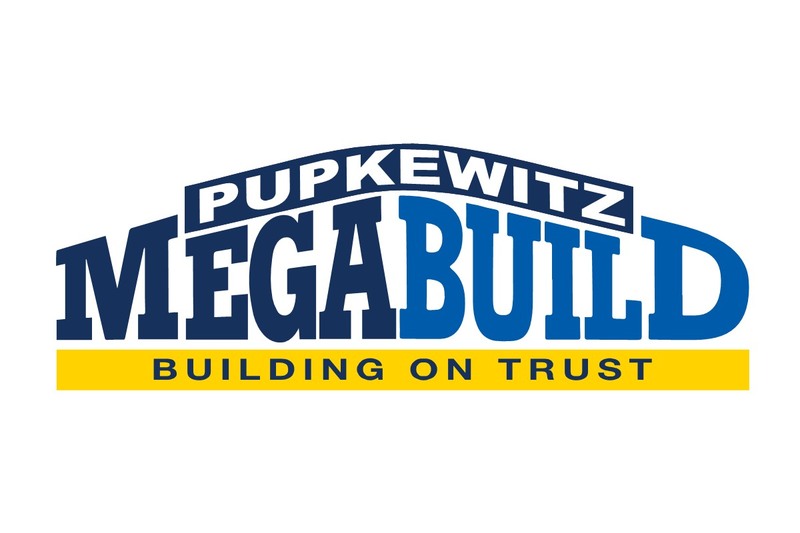 At Pupkewitz Megabuild, our success is based on delivering complete satisfaction at every opportunity. We take great pride in understanding the need and desires of our clients and value strong business partnerships. 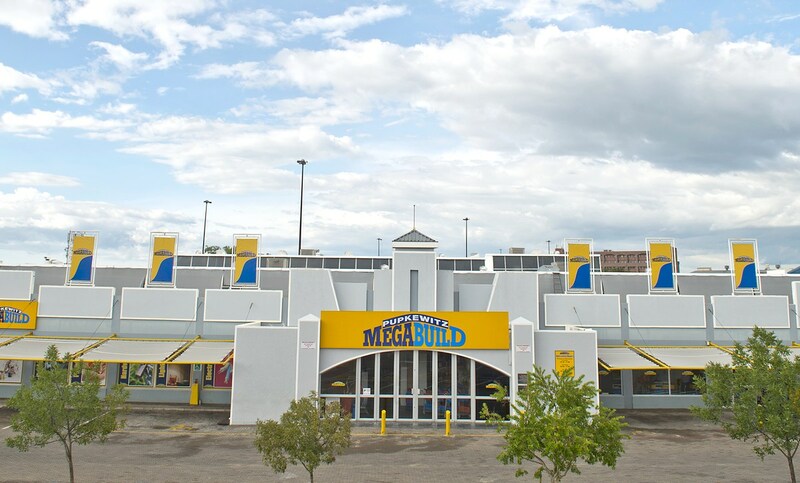 With decades of industry experience in construction, we understand and support all aspects of the industry. As firm believers in industry trends, we change as often as needed to ensure that every product remains relevant. Pupkewitz Megatech is a body of electrical solution specialists, who pride themselves in giving clients professional assistance with tough electrical and lighting selections. We cater to the likes of electrical and industrial contractors; the mining industry; regional energy distributors; municipalities; interior professionals; architects; engineers; developers and private homemaking clients. Our ranges include: decorative, commercial & industrial lighting; switches & sockets; air conditioning; solar solutions; switchgear & distribution boards; line material, cable & wire; PVC & galvanised consumables and electrical motors. 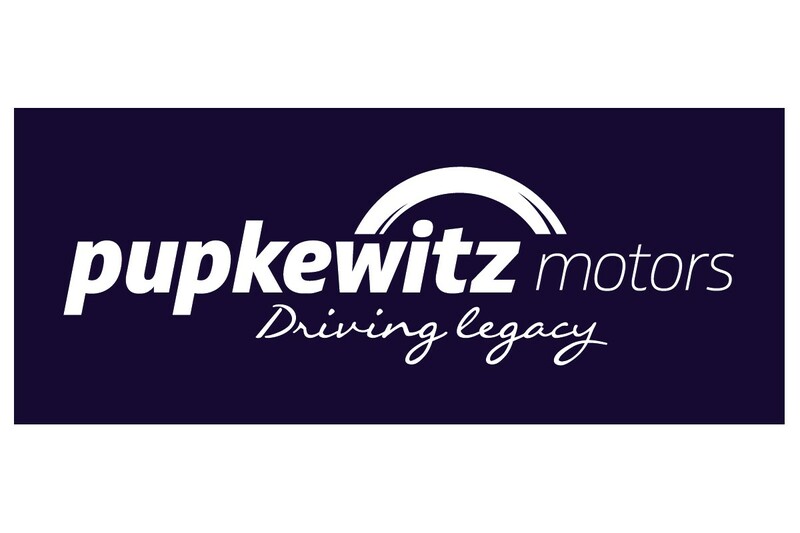 Pupkewitz Motor Division has been in the Namibian motor industry since 1954, selling passenger vehicles as well as light and heavy commercial vehicles via a network of dealerships country-wide. 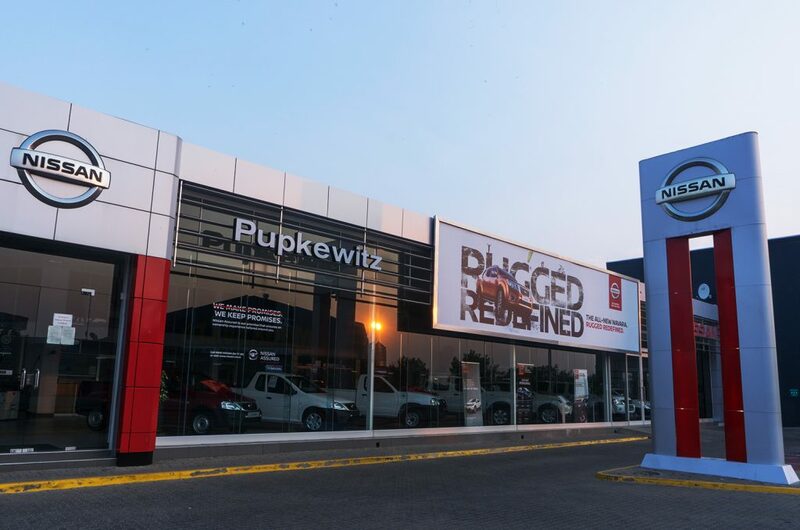 We host the following well-known automotive brands: Toyota, Lexus, Volkswagen, Nissan, Datsun, Honda, GWM, Haval, Accessory Fitment Centre, Hino trucks, Nissan Forklift and Pupkewitz Auto. Prices: Competitive prices for vehicles of adequate high quality offered in response to consumer preferences. Warranty: All vehicle are guaranteed and by each franchise warranty offered upon sale. Fairness: Should a compliant arise, it will be speedily and fairly resolved. Service: Customers’ interest are thoroughly pursued by highly trained personnel available to advise customers on product choice and use. Always look for better ways. 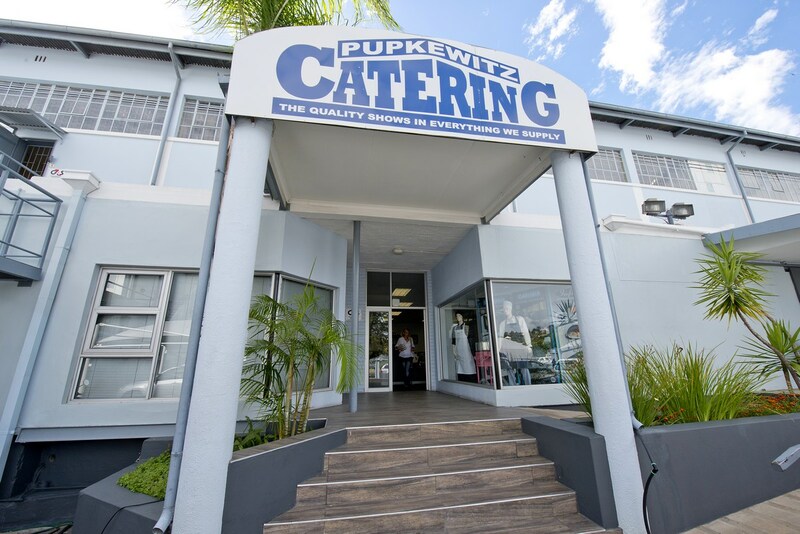 Based in Windhoek, Pupkewitz Catering Supplies provides the best selection of catering and laundry equipment and supplies to both the hospitality and public sector, country-wide. The product range is comprehensive, offering everything that any hotel, lodge, restaurant, caterer or industrial kitchen could need. We specialise in turnkey projects. 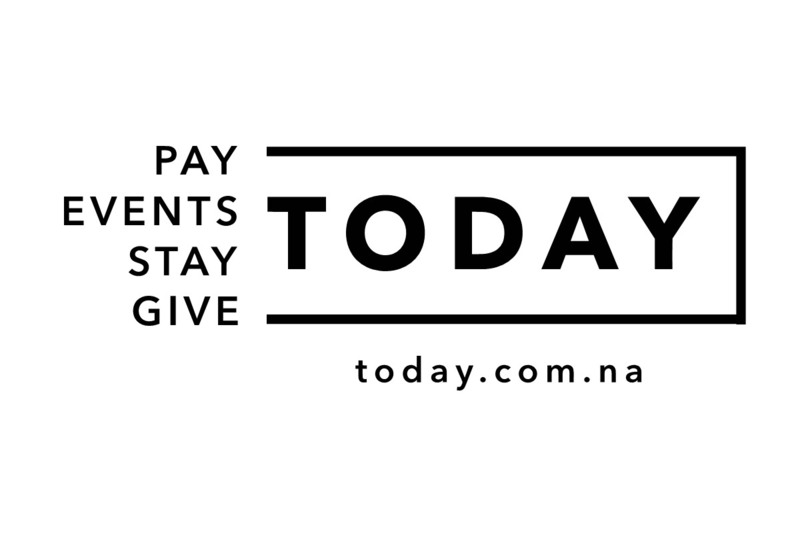 We have established ourselves as a market leader in Namibia through our: Quality Products, Vast Range, Technical Expertise and Excellent after Sales Service. We value diversity in our workforce and promote a working environment of mutual trust and respect, where everyone feels responsible, and will be held accountable. Let us consult with you and enjoy the advantages of solutions designed especially for your needs. We Listen first and then Talk. Tell us what your needs are and we will take care of the rest. 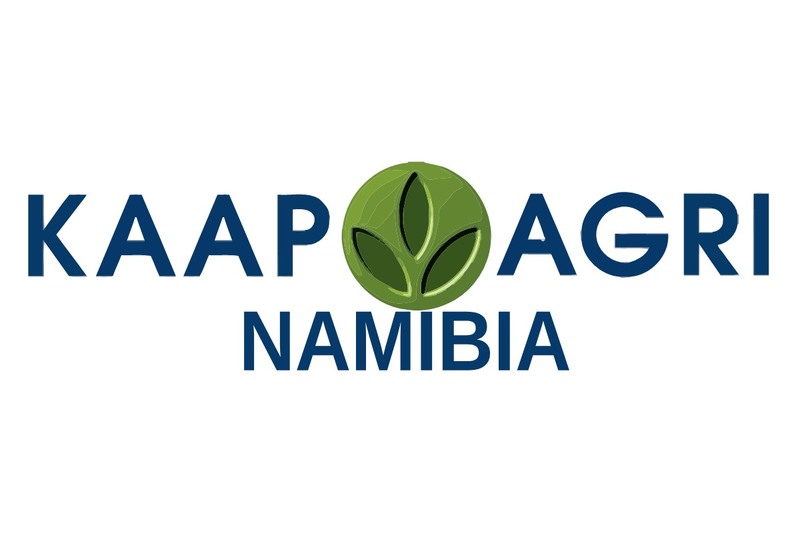 Kaap Agri Namibia is an agricultural services group that distributes fuel, goods and services mainly to the agricultural sector, but also the general public. 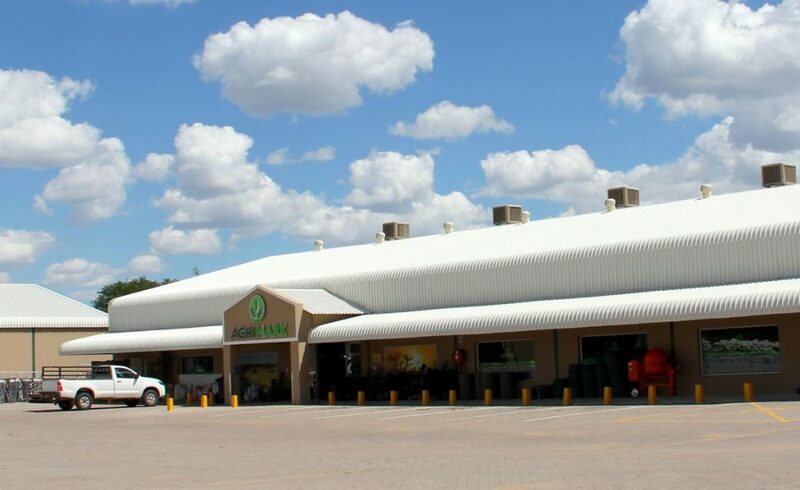 The company provides these goods and services under the Agrimark and Expressmark brands via a network of 13 branches throughout Namibia. Particularly in cities and larger towns, Agrimark concentrates on the destination customer who desires a wide range of items under one roof. Kaap Agri Namibia understands the agriculture sector’s unique characteristics and requirements which forms the basis of their service offering. The holistic service offering for the farmer or agriculture practitioner includes stocking of products relevant to the area, product advice and term finance for goods procured. TODAY is on a mission to create a world managed through and simplified by the Internet. Our main target market is technology savvy businesses and individuals, comfortable with the new connected world. Through our platforms, companies and individuals create business-to-business, business-to-consumer and Peer-to-Peer trading echo systems, which grow exponentially through interconnected social networks. 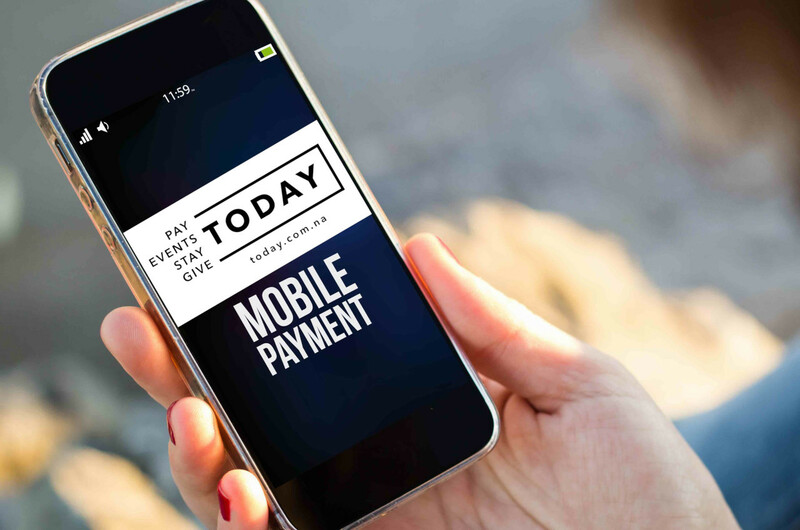 Our solutions are designed for computer and mobile devices, delivering messages, services and payment facilities, anywhere, any time.